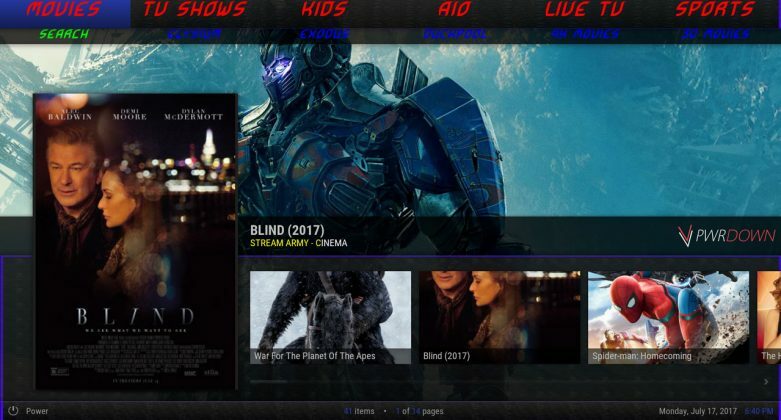 In this post, we’ll show you how to install the Stream Army Builds for Kodi Krypton. The Stream Army Builds includes Nemzzy Ellie Build, Manc’s Blackout Build and the Just for Her Build. The Stream Army Builds can be installed through the Nemzzy Wizard. 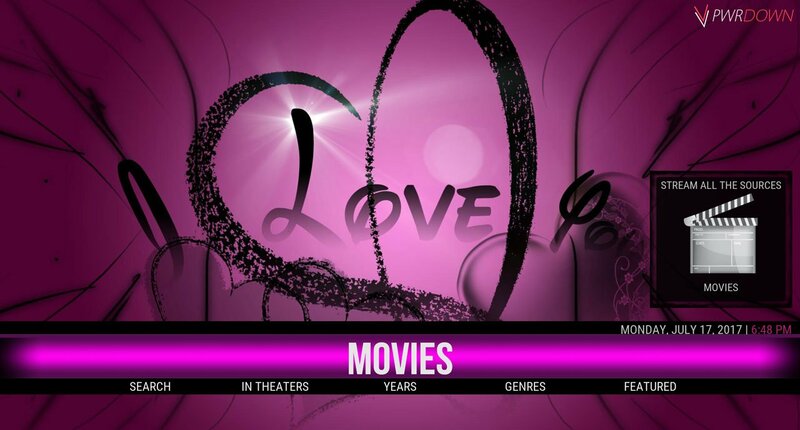 Included are 3 build for Kodi Krypton. These builds are Nemzzy Ellie Build, Manc’s Blackout Builds and Just for her build. These builds are quite similar in design, and each have a lot of content to offer. Hosting content for Live TV, Movies, TV Shows, Kids, Sports and all in one, there’s no reason to not give the Stream Army Builds a try. In the bottom box, input “StreamArmy” and press OK to finish adding the source. Choose install from ZIP File and choose “StreamArmy“. Install the ZIP File in there (plugin.program.nemzzywizard).